After just over a year of training with Running4you, I run with the knowledge that I am giving the best of myself…as I result I challenge myself continually. 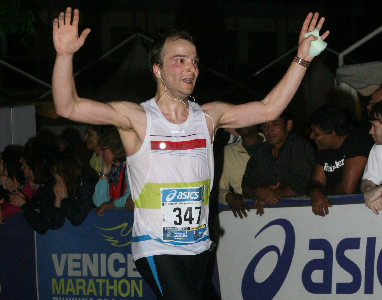 The results in 2013 speak for themselves: 10km-35:14 (PB), Half Marathon- 01:16:34 (PB), Marathon – 02:44:21 (PB, Boston). 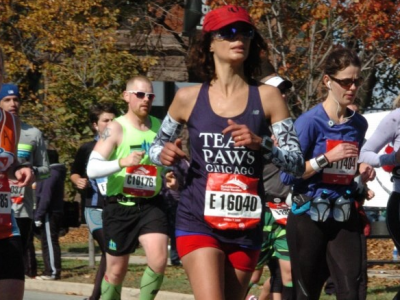 Professionalism, motivation and the constant monitoring of each runner are Andrea’s secret weapons. Thanks coach! 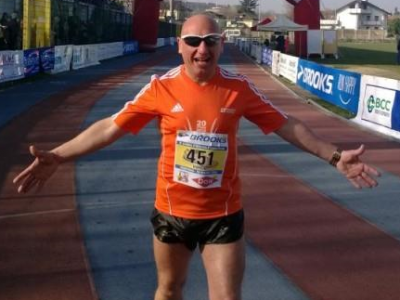 Running4you is not just about “cold” calculations and arithmetic, but passion and a contagious “warmth”. It is exactly what I needed: I went beyond my every expectation. So, thank you Running4you, thank you Andy! 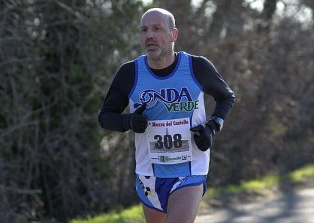 I met Andrea at the Marathon of Vercelli in 2010 (my first marathon attempt), a race in which I stopped at the halfway point and he finished in 2nd place, in just over 2 hours 30. 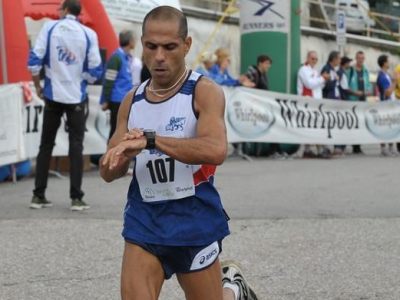 He said I could do better and he managed to help me finish my first marathon in 2 hours 45 the following year and then complete Turin marathon in 2 hours 34 in 2012 - passing the half marathon point in 1 hour 11 and achieving two bronze medals in the master world championships. I’m not an athlete, but Andrea has taken this simple thing that was running for me to a new level. I’ve been training with Andrea since 2009, almost 5 years. 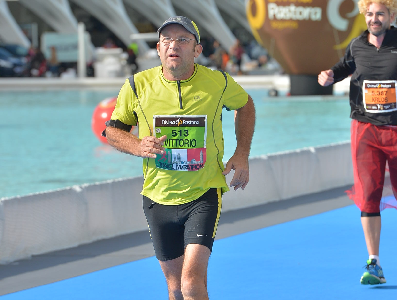 Thanks to his programs and advice together with my regular training my times have continually improved right up to the point of achieving my marathon dream, to finish in under 3 hours. Andrea doesn’t limit himself to preparing the training schedule, he is full of advice and has solutions for everything, he’s there for anything that you need. 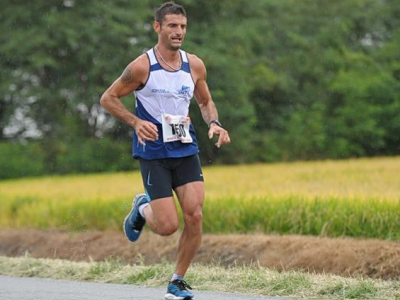 Andrea loves running and he loves helping his runners to improve their performances, his passion for running is contagious. Now my objective is to keep running for many more years and keep him watching over me. 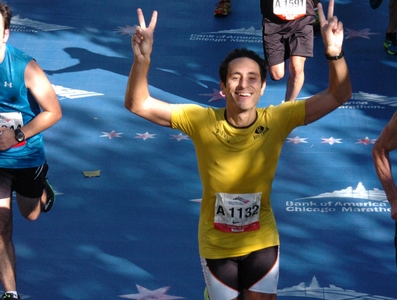 Joining the Running4you program means “taking a bet on yourself”. It means entrusting yourself to a real professional to discover, day after day, your own limits and to overcome them, thanks to the personalised training programs that meet not only the physical but also the psychological needs of each person. 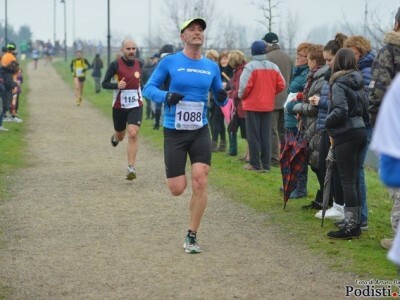 I'd like to thank Running4you for the great work undertaken on my behalf in the development of a training program to address my weak points and improve my race preparation. But more than that, I'm really enjoying all of the training. 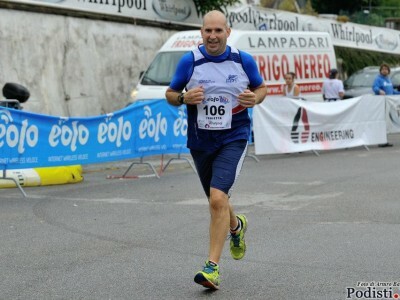 I am really pleased with the results I’ve achieved since I started training with Running4you. 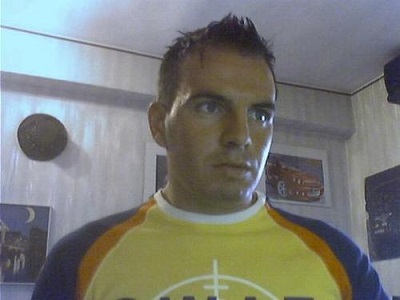 Before this customised program, I wasted a lot of miles and time – without achieving the desired results. I’ve realised how important it is to be followed by an specialist who know how best to train and advise you. 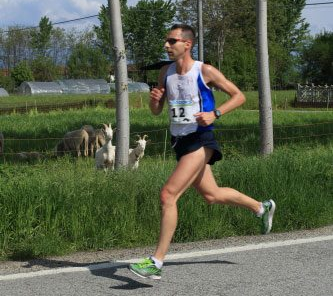 When professionalism is combined with a passion for running the result is guaranteed… Andy Gornati is able to wrap all of this up into a training schedule. Thank you. 10 years of racing everything from 800m on the track to ecotrails and around 55,000km in my legs were making themselves felt. Working with Andy I got back my performance, even finished up back on the podium: thank you to a great professional and a great person! 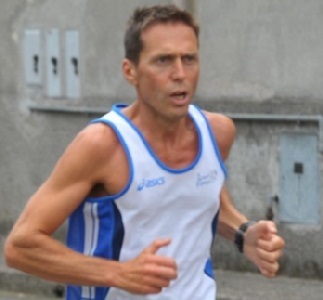 Andy thanks for all the work that you have put into helping me and for putting your heart into helping me train for the 2011 Milan Marathon where you helped me develop as a runner, get to know myself and achieve my objective!!! Everyone who has the chance to meet you is very lucky. I would like to thank you again for this period of training that has given me a lot of satisfaction and has enabled me to better understand someone of the theory behind the different training sessions. I have found your approach to be very effective, both from the technical point of view but above all due to your communication, in my opinion the opportunity to communicate via email and receive rapid replies is a winning recipe. I'd like to thank you for your professionalism. 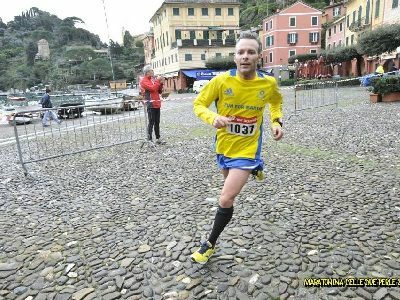 Today I did the Romeo and Juliette half marathon in 01:38:40 (in 2012 I did 01:57)...I have improved and I owe this to you and your training programes. I am thrilled with the result. I am still in shock over yesterday's result, and more generally, the times that you have helped me to achieve above all in the last 3 months (3 new PB's in the half marathon, 2 marathon PB's). Now with a PB of 03:09:25, an improvement of 8 minutes I still hope to skim off a few minutes rather than seconds, but calmly over time. At the moment I will enjoy the fact that I've achieved a Boston qualification time (03:10), something that I thought would be impossible! This morning I ran 10km at an average of 03:31/km!! 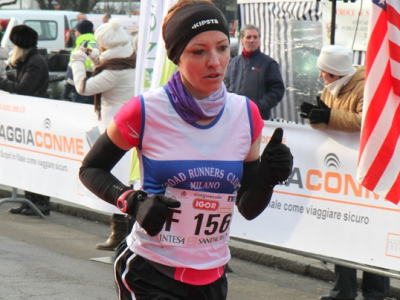 Thank you Running4you, thanks to you I have not only rediscovered the desire to train, now I'm really enjoying it once again! I would like to publicly thank Andy and Running4you for having given me the possibility to achieve an objective that I have been aiming at for some time. I can't find the words to explain how I felt on Sunday. I'd like to thank you for your support even in the times that weren't so good. The best thing is that you have made me grow as a runner and so today I feel much stronger. I wanted to thank you for helping me achieve my personal best, yesterday, in the half marathon. (16/02/2014). I had never followed a specific training program before, but I have to say I thought that the program that you developed specifically for me was great. 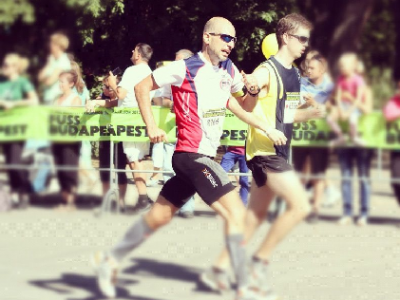 Finishing 21km almost without suffering means that you must have trained me well! I recommend Running4you to everyone!!! 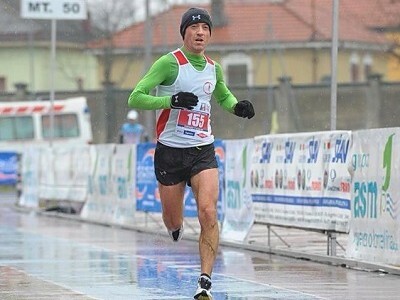 Andy, thanks to you I always feel motivated to train, I am just a normal runner, but I have a great coach! 3:47:21 in 2012...3:15:20 in 2013…but it is not only this 32 minute improvement that makes you unique. And this is only the start!!! Thank you for everything coach! 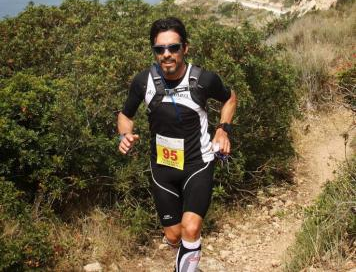 Andy, with his training plans and advice helped me discover that in addition to a love for this sport, you need to develop a well-trained body and mind…and that’s what I did! A year later I achieved my personal best in the half marathon with a time of 1:35:29. 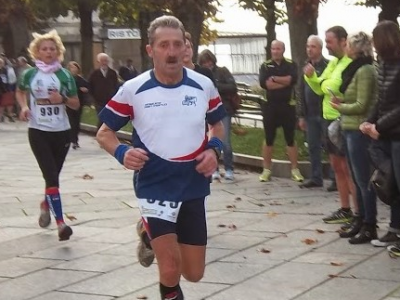 I got the greatest satisfaction however from my result in the Lago Maggiore Marathon in 2013 with a time of 3:32:10, a good 24 minutes better than my first marathon time of 3:56:24 in Milan, 2013. What can say, thank you Coach! Efficient, very professional, open and available. I have greatly improved my running times. I owe my turn around in performance to Andy. He has a great technical knowledge, is a real professional but above all a person who is willing and able to listen. I have been an insulin-dependent diabetic for 17 years and he did everything he could to understand, research and investigate the psychological as well as physical impact of the condition….One hour, thirty-two minutes and 29 seconds! A new record. 2013 was a difficult year for me and several times I considered giving up running, but Andy always supported and encouraged me and he wouldn’t let me give into the fear of not getting fit again. Thank you Coach!! You have always worked the training programs around my requirements and now I feel that I am getting fit again. Now thanks to you I will take on my first marathon. Let’s just say that I didn’t want to run anymore, then I was told about Andy and thanks to his patience and professionalism, here I am, lacing up my shoes and running through the streets and parks once again. 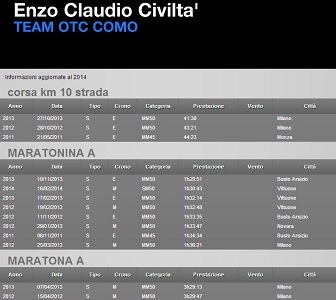 The training program is already bringing good results, and soon it will be time to register for some races. I’ve been following the customised program by Running4you for about 2 months and am definitely seeing the first positive results. Day after day I see my form approve and my performance getting closer to my planned objective. 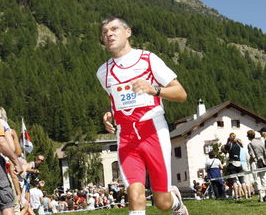 It is really great to see how your own body can adapt to new training loads and paces. In general, I feel better in everyday life. I’m full of energy, enough to make people envious! Now I know that my objective of running a good half marathon will no longer remain just a dream. Thank you Andrea! 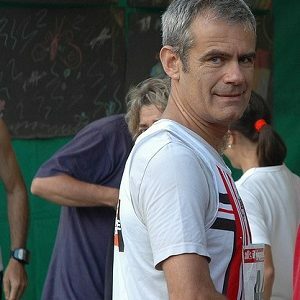 After a period of improvised training and no improvement in my performance, on the advice of a runner friend, I decided to ask Andrea for help and from September, I started with my custom training program. Since then I have improved my personal best in the half marathon and I have finally beaten the 3 hours 30 wall in the marathon. I recommend the Running4you service to everyone. Thanks Coach. 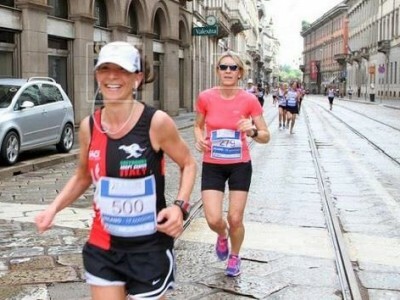 I’ve been running for quite a few years now, but after a long period of inactivity I entrusted my training to Andrea. I have to say that I have finally understood how badly I trained in the past, now I see constant improvements and all this with a balanced approach to training that means it never becomes a burden. My personal best for 10km is my 33:30 of today, I am really flabbergasted!! I would never have thought it, yet this morning I felt really good, the temperature was ideal, a great race. 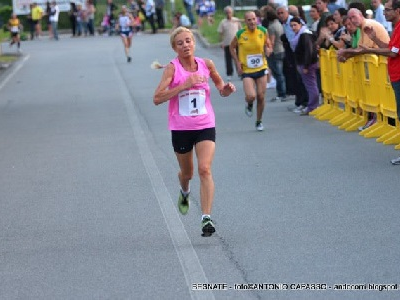 I got 4th place, but that doesn't count, the important thing was the time - I finished the last km in 03:15 without feeling tired at all...I've really improved my 10km performance despite my age!!! Thank you R4you! 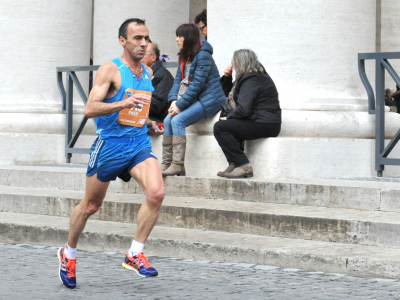 Let's just say that today's Rome Marathon was excellent! 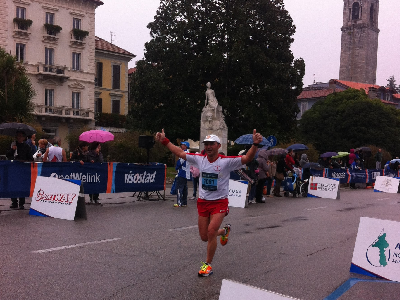 48th place in a time of 02:45:43 thanks to my dedication, but above all thanks to you. The way in which you reply to messages demonstrates passion, professionalism and lots of patience. Thanks, you made this a wonderful day. You're great, coach!